UPDATE: This post was originally published on May 27, 2010. We’ve updated the links and added new resources. Enjoy, Creatives! Photoshop brushes have proven their worth for designers. Available in variety of specifications, they can really provide a whole new perspective in one’s design. Creating various intricate patterns, designs, and effects became so much easier because of the vast amount of brushes that are available on the internet. So here at the YTD, We’re doing our share for the design community. 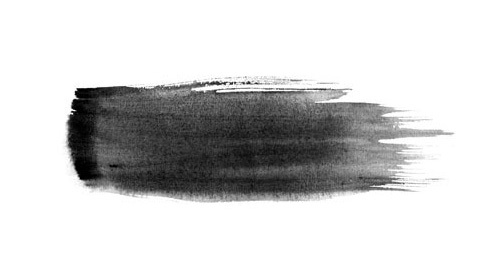 We rounded up 30+ Free Watercolor Brush Sets for Photoshop. Check out the list below and you might find useful sets for your next project. Enjoy and spread the word! Manila-based multimedia designer specializing in graphic design, illustration and photo manipulations. Fascinated with vector illustrations, minimalist designs, and clever advertising ideas. Always on the lookout for creative stuff serving as his daily dose of inspiration.